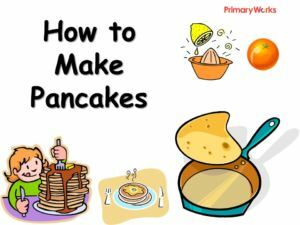 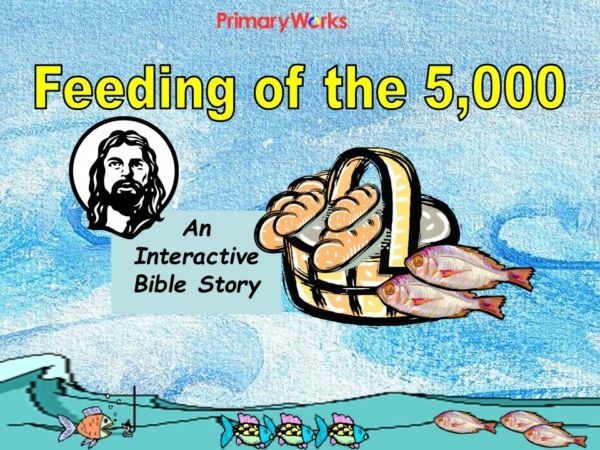 Download this 16-slide powerpoint about The Feeding of the 5,000 to share with KS1 or KS2 children in a primary assembly or RE lesson. 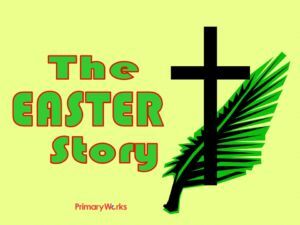 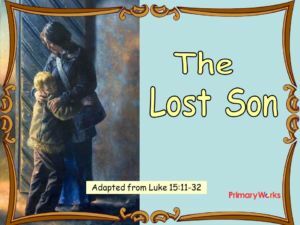 A great interactive resource to help children learn about the miracles of Jesus and the part Andrew, one of the Apostles, played in the feeding of the 5,000. 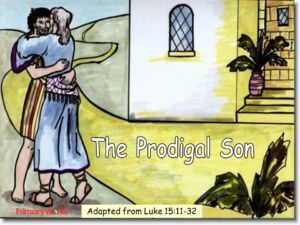 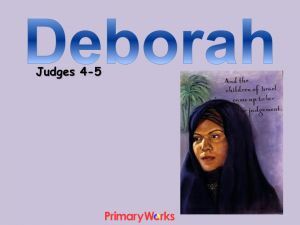 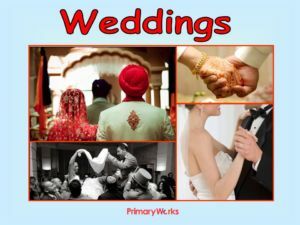 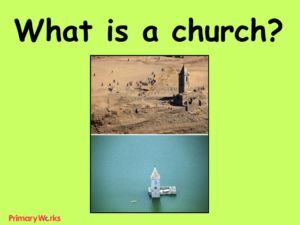 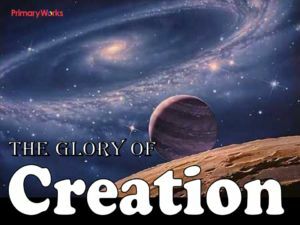 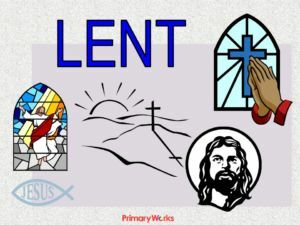 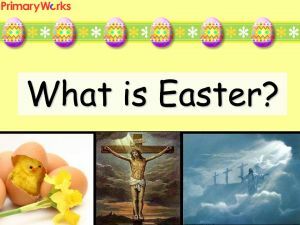 The powerpoint includes suggestions for children to join in with actions as the story unfolds and it ends with a prayer. 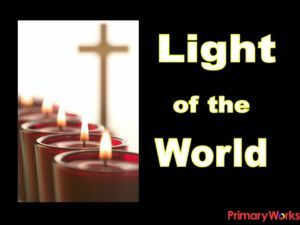 A topical resource to use around St Andrew’s Day!